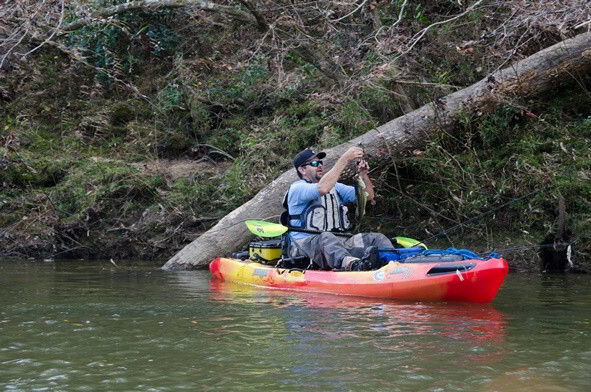 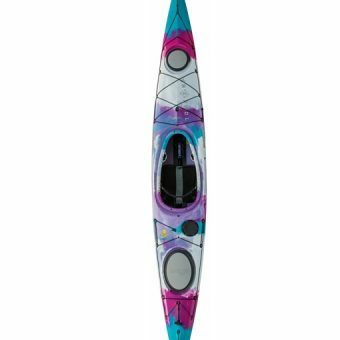 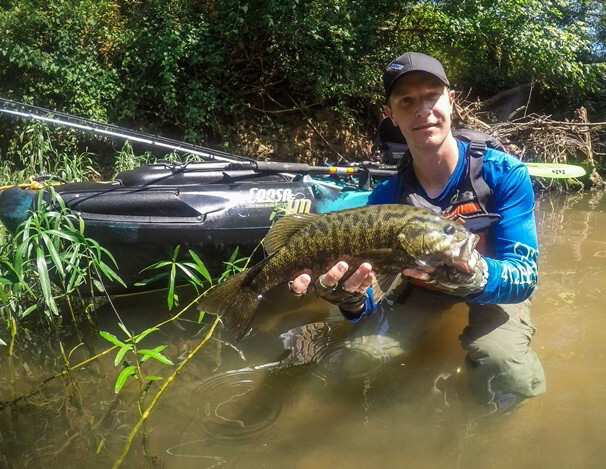 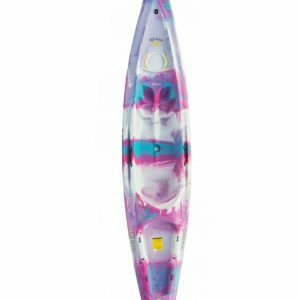 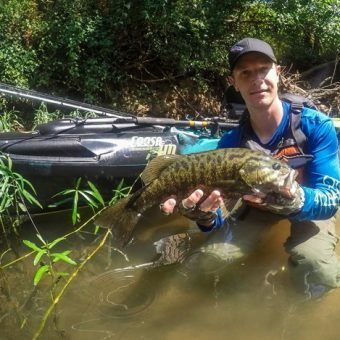 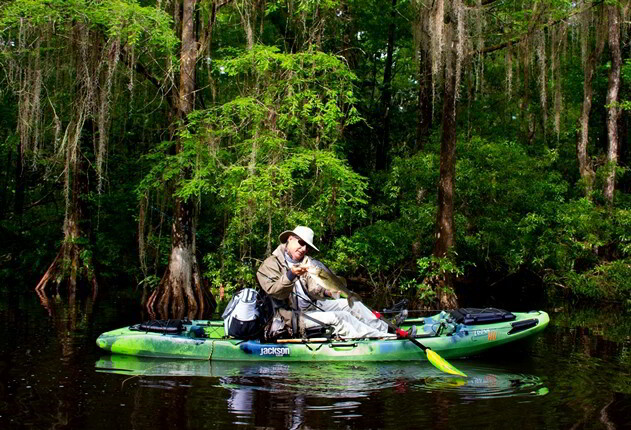 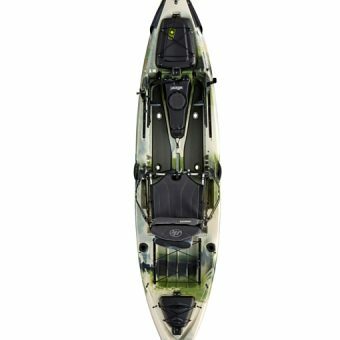 Jackson Kayak’s top design team once again teamed up with pro kayak angler Drew Gregory to put an “HD” twist to the already popular Coosa model. 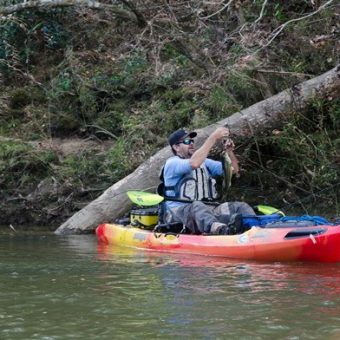 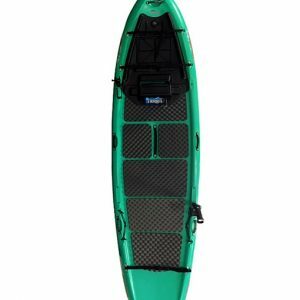 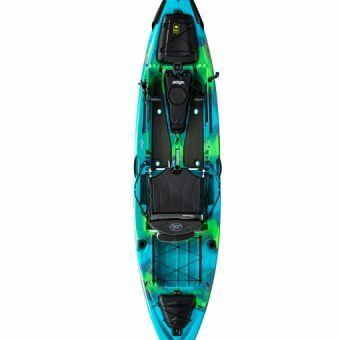 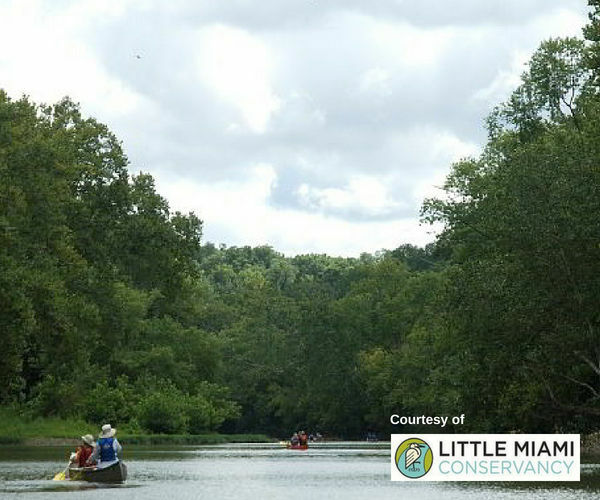 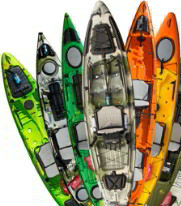 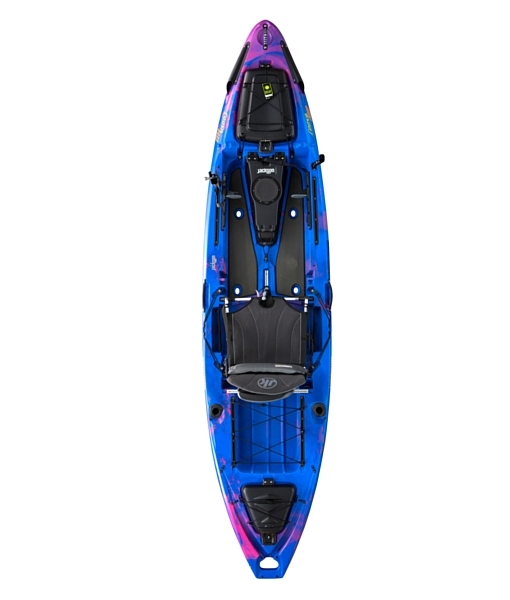 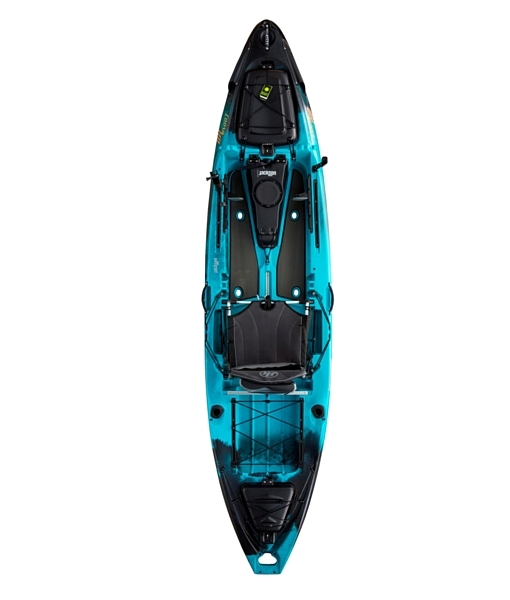 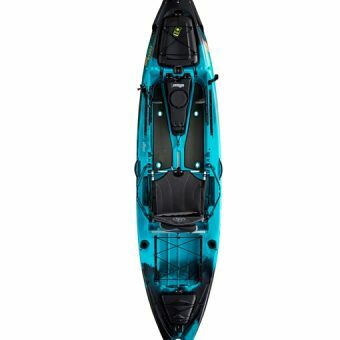 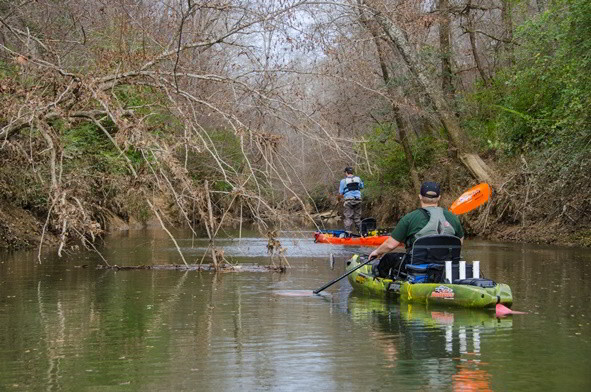 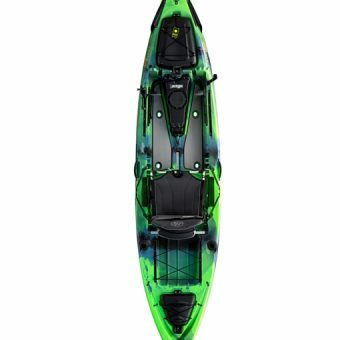 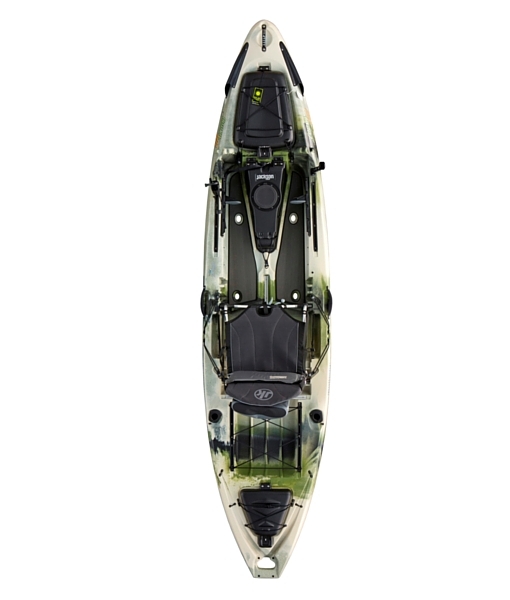 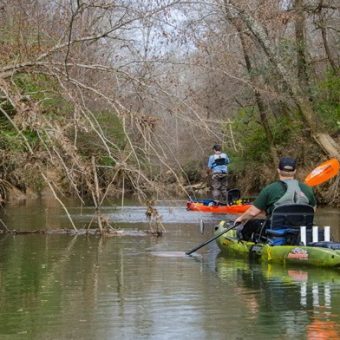 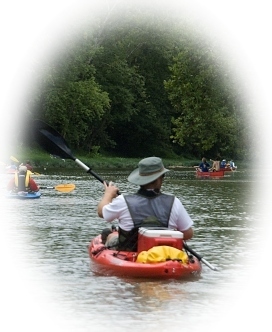 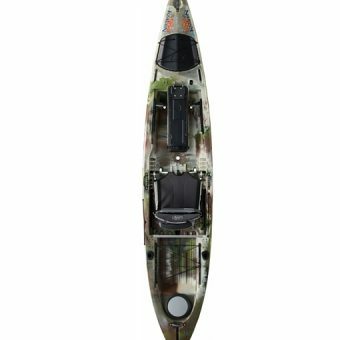 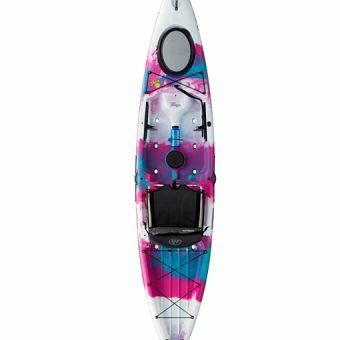 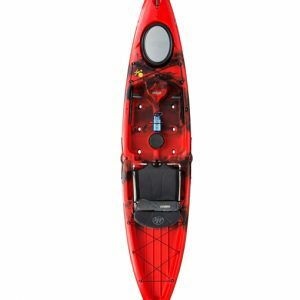 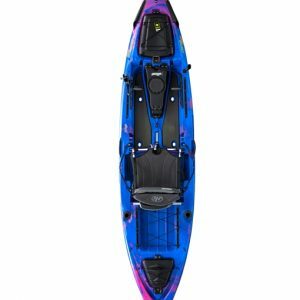 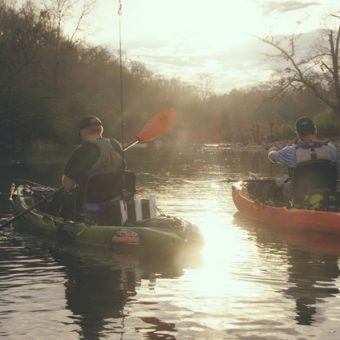 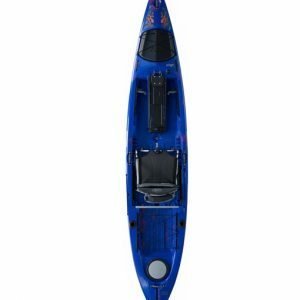 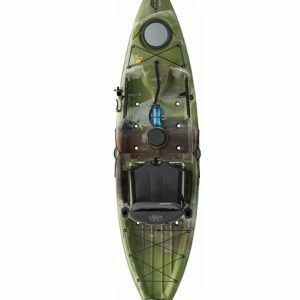 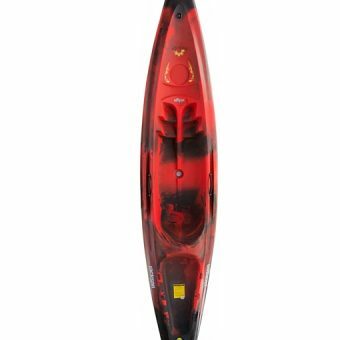 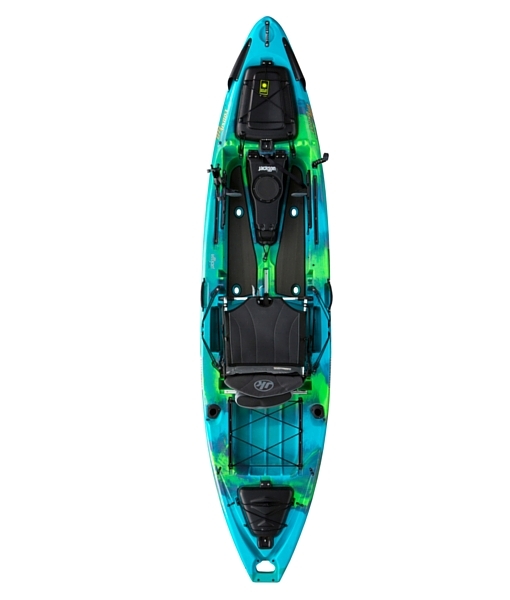 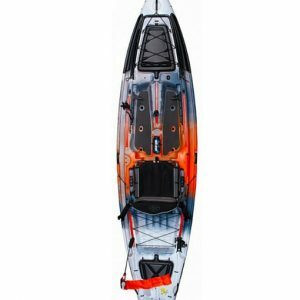 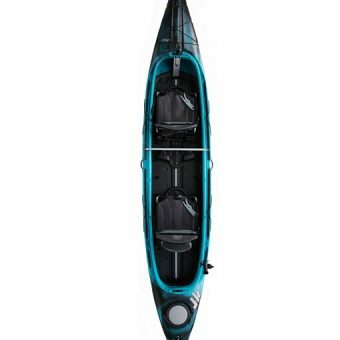 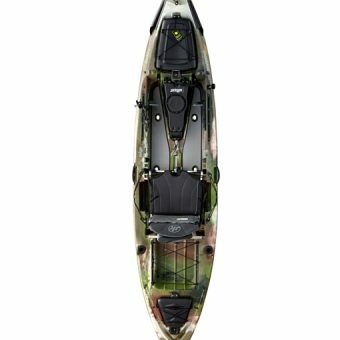 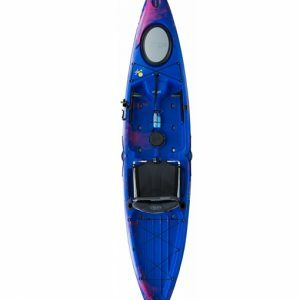 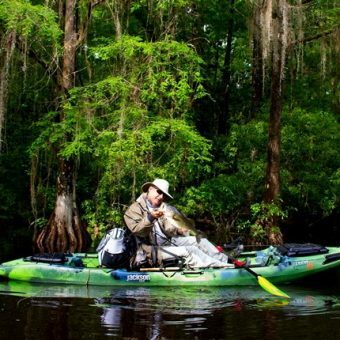 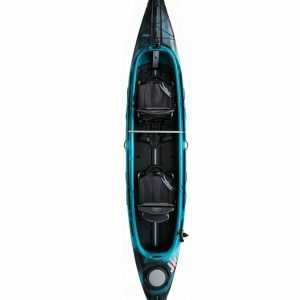 This ‘heavy duty’ fishing craft boasts amped up specs/features and is slightly longer and wider than the original Coosa; this makes it even more stable and a perfect fit for anglers of all sizes or those who are really looking for a stand up fishing kayak. 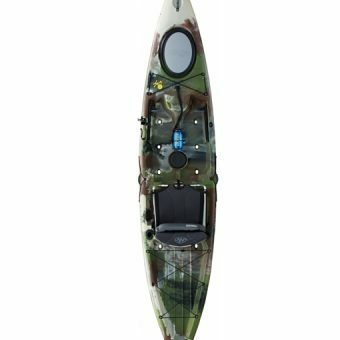 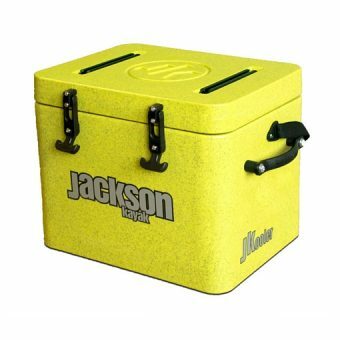 The hull is still river friendly, but the HD will track truer on the flat waters of lakes or inshore saltwater. 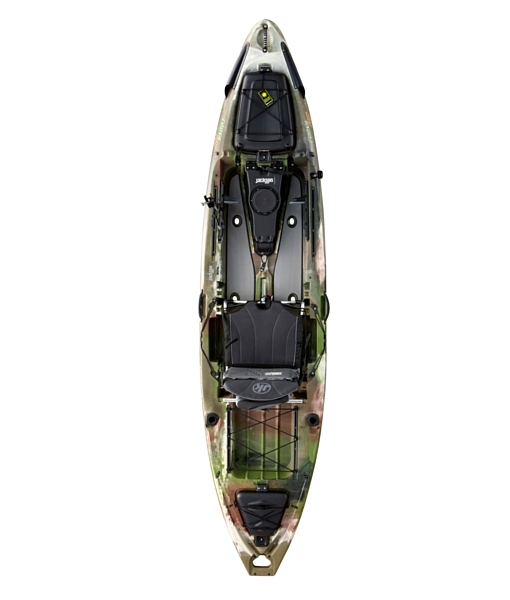 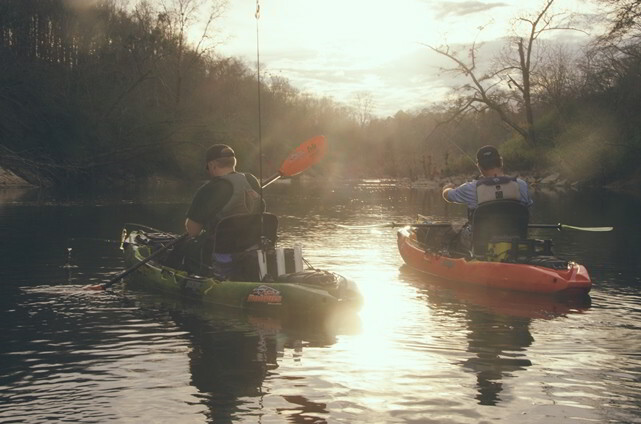 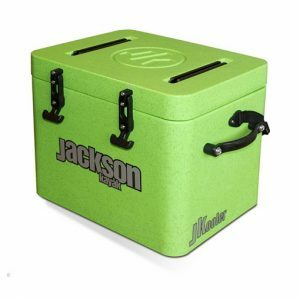 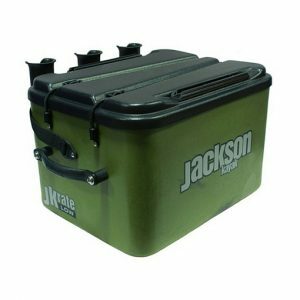 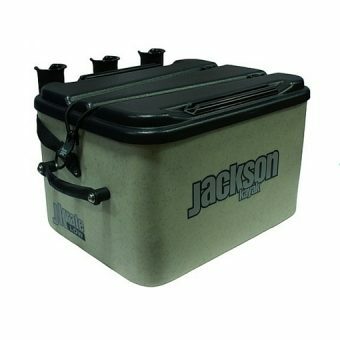 Packed with features, the Coosa HD is ready for any type of fish on almost any type of water!